China’s most valuable startup, Xiaomi, is aiming sky high in 2017. 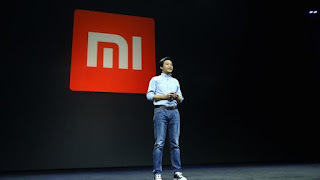 CEO Lei Jun said that despite struggling for the past two years, Xiaomi is targeting $14.5 billion in global sales this year. “2016 was a year in which we took time to catch our breaths and slow our rapid pace to make essential adjustments to our business that will enable us to go further,” Lei Jun said in a letter to staff on Tuesday. The Chinese tech company breached triple digit growth figures in its formative years but has since fallen behind competitive rivals like Vivo and Huawei. 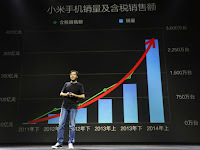 Xiaomi was reputed to be China’s equivalent of Apple after successive years of doubled revenue and a swift climb up the Chinese smartphone market. 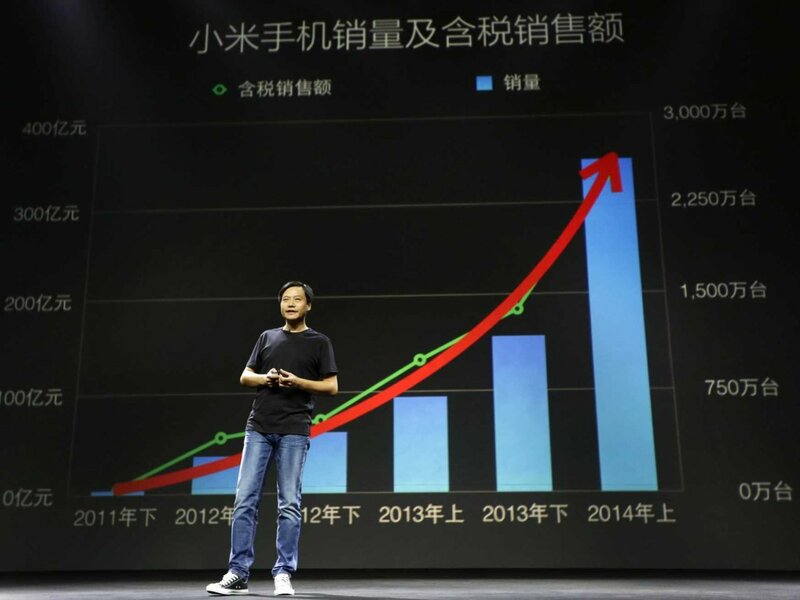 Xiaomi had set a $14.5 billion sales target for 2015 as well but the past two years have seen declining shipments. As of today, Xiaomi’s net worth is estimated to be $8.4 billion, down from a private valuation of $45 billion in 2014. In response to the stagnation in global sales, Xiaomi made changes in several business areas including offline presence and overseas sales. To increase its offline presence in China in 2017, Lei Jun said that Xiaomi plans to open 200 more Mi Home stores and a total of 1,000 stores over the next three years to strengthen its offline retail operations. The company has a large arsenal of electronics products such as robot vacuums, air purifiers, smart appliances, scooters and bikes. Xiaomi’s revenue from the sales of these products amounted to more than $2 billion in 2016. China accounts for 90 percent of Xiaomi’s smartphone sales which clearly dictates that the company needs to move into fresh pastures – their global share of the smartphone market is only 4 percent. Ironically, the revenue from sales in India breached the $1 billion milestone in 2016. “In the first few years, we pushed ahead too fast. We created a miracle, but also drew on some long-term growth. So we have to slow down, further improve in some areas, and ensure sustainable growth for a long-term future,” Lei said. We hope this innovative company catches up soon and regains its position in the top brass. After the recent slump, do you think Xiaomi will be able to get back up and rake in the revenues?